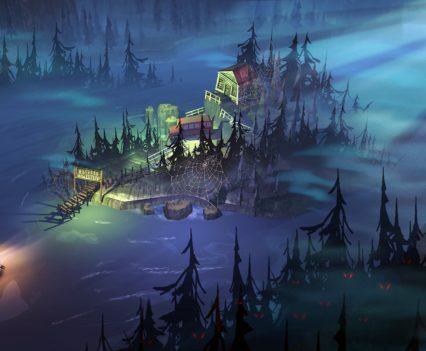 The Flame in the Flood is described by the developer as “a rogue-lite river journey through the backwaters of a forgotten post-societal America”. Players are tasked with surviving by foraging for food, crafting helpful items, and evading predators. While the art style and overall presentation are excellent, the game didn’t provide a fun experience throughout for me personally. 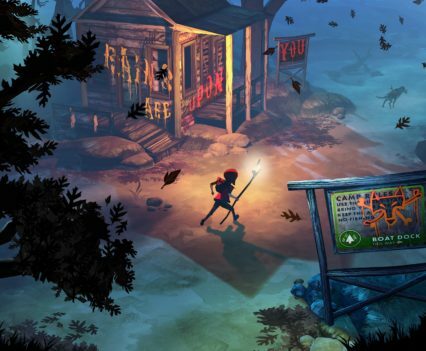 The gameplay in The Flame in the Flood is driven by your core goal: survival. 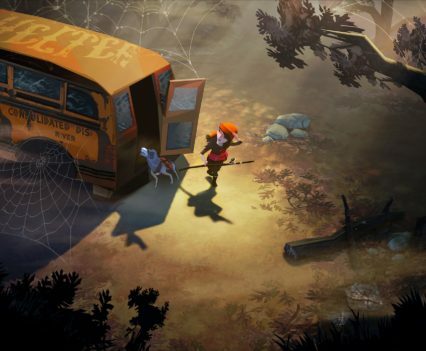 Players take control of the game’s protagonist, Scout, and her dog (you can choose its name at the beginning of the campaign) as they travel along the river. There’s not much of a story beyond that but that’s sort of the point. The player’s story is really dictated by their actions in-game. Time elapses as you play and you’ll need to take breaks to sleep, eat, and find shelter for warmth. There are meters that help you track how your character is doing in all of these areas. Some decisions in the game are made for you purely based on your character’s needs at the time, but there is a lot of freedom in where you go along the river. One characteristic of a ‘roguelike’ game is the use of procedurally-generated levels and that is true for this title. The river layout and flow are different every time you embark on your raft. Players will have to make quick decisions on if they should take the faster rapids or work their way around. All the while, they may be missing key areas that might have rarer items. So there is a risk/reward factor at play. Once players dock at a particular island or riverbank location, the game goes into a closer top-down viewpoint. From this perspective, players can explore each area to forage for items or find shelter for the night. Encounters with predators are all real-time battles so it doesn’t have the traditional turn-based encounters of some previous roguelike games. There is the element of permadeath though, so that’s something to be aware of before diving in. The game rewards patience and caution–don’t go head first into a battle you can’t win. While I appreciated some of the elements of crafting the game offered, it felt more taxing than fun. The game does have a darker tone to it and maybe I just felt depressed for my character’s situation. It never felt like I was making much progress in the game but I guess that’s the point. I think the developers want you to feel vulnerable in this setting and they definitely succeeded. I do appreciate when games make the character feel less powerful than their surroundings but I found myself enjoying the game less and less the more I played. 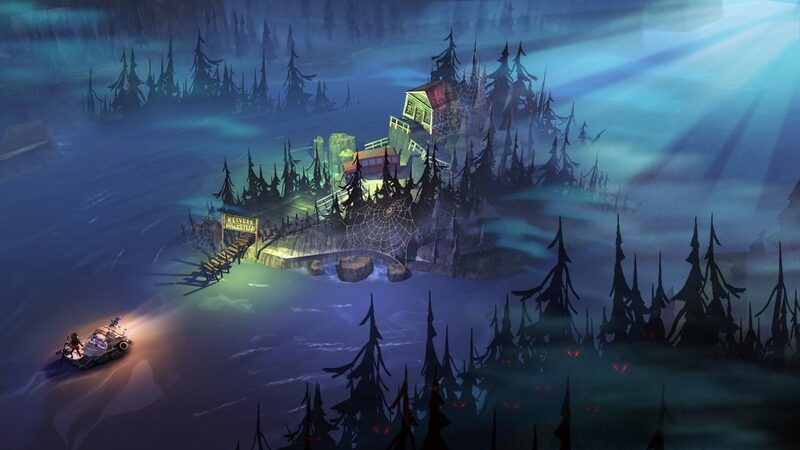 From a presentation perspective, The Flame in the Flood is excellent. 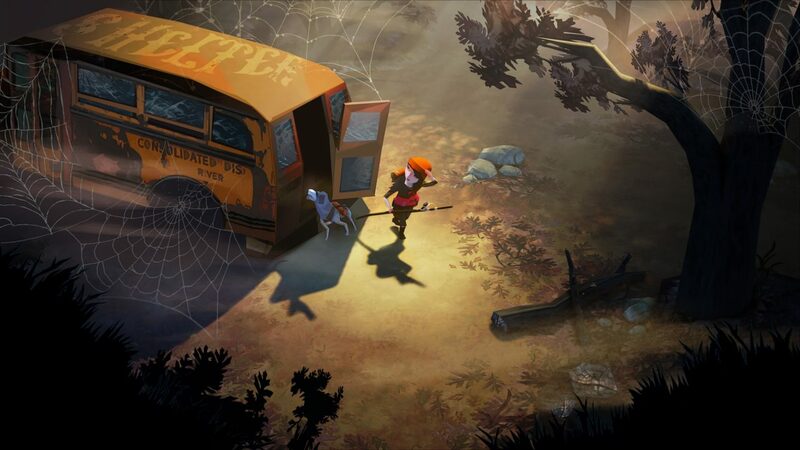 The art style reminded me of James and the Giant Peach mixed with A Nightmare Before Christmas. It doesn’t have the full claymation look to it, but the vector art style and character models evoke more of those movies’ art style for me. The setting and overall tone contribute to the player’s mood really well–for better or worse. 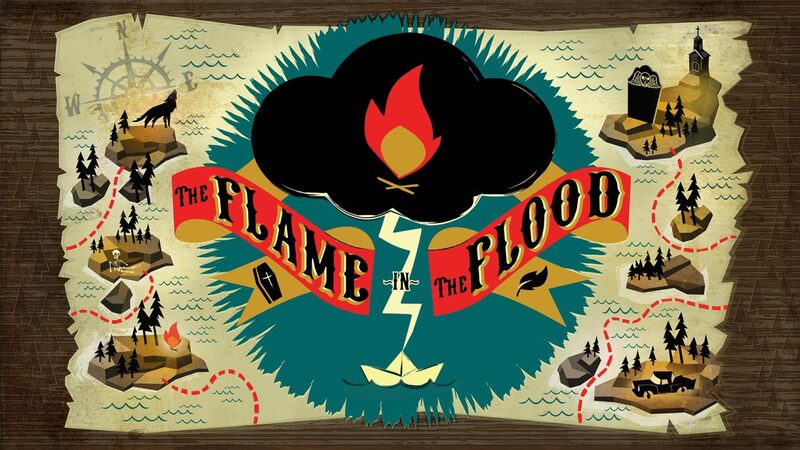 I was initially intrigued by The Flame in the Flood but the more I played, the less fun I ultimately had. I think that is because I’m not a big fan of procedurally generated worlds or grinding through a game just to survive. I have to be working towards a larger goal to fully enjoy the ride. 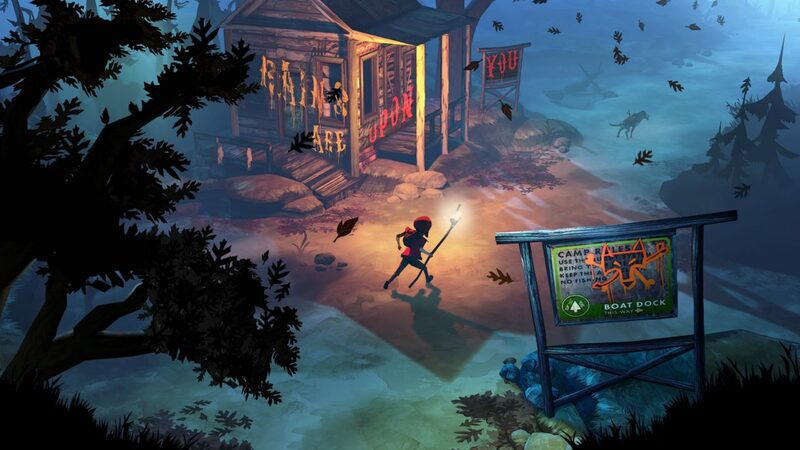 However, if you like these types of games, I think you’ll have a blast with The Flame in the Flood. It just didn’t resonate with me personally.